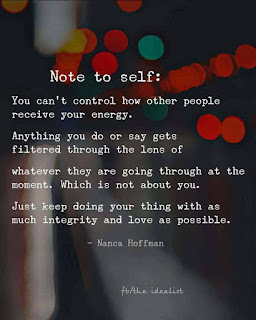 You can't control how other people receive your energy. Anything you do or say gets filtered through the lens of whatever they are going through at the moment. Which is not about you. Just keep doing your thing with as much integrity and love as possible.